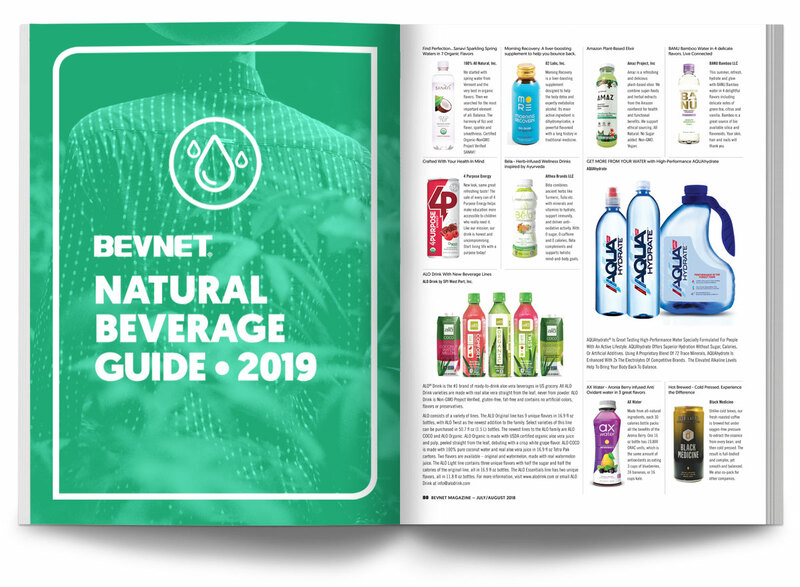 BevNET’s annual Natural Beverage Guide is the beverage industry’s largest guide to beverages targeting the natural channel. 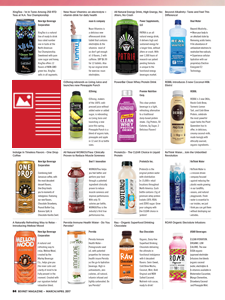 The guide includes everything from kombucha to bottled waters and powders, plus companies that supply goods and services to those beverage manufacturers. 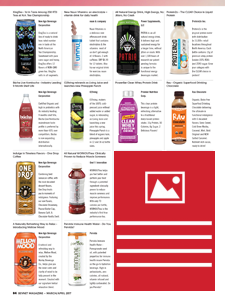 The Natural Beverage Guide is published in the July/August issue of BevNET Magazine, in print and online. It will also be available on BevNET.com, and promoted via the BevNET Email Newsletter, reaching thousands of industry professionals.